This 5 new members represent a more elegant shade of the collection. For this new chapter of the collection, we tried to come up with a bolder and more elegant identity without forgetting about sustainability and the core values behind mob’s philosophy. The durability of the materials, as well as the natural finishes and the use of certified woods is what makes a product sustainable, that is all the chosen materials guarantee a long product life. 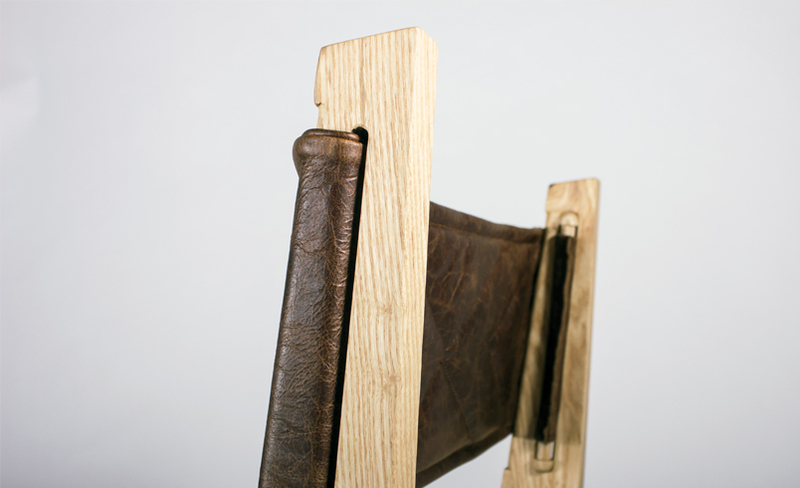 This chair is a merger of a classic director chair and an elegant chair. 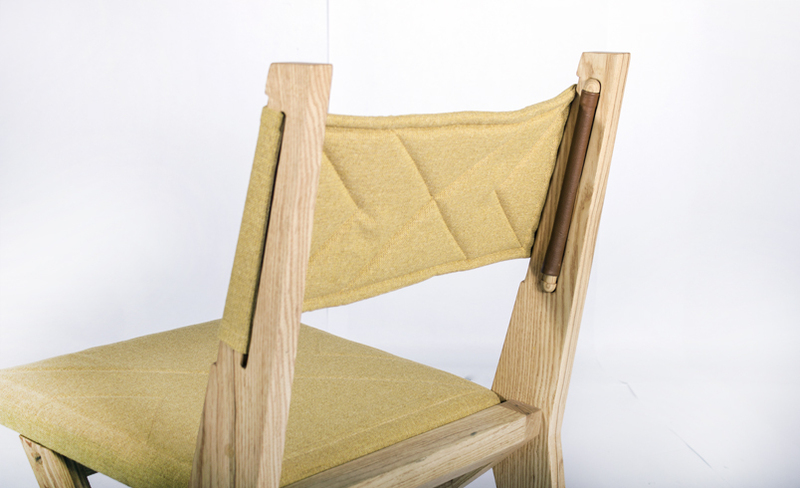 It blends the giddiness of a chair, that makes it suitable for a wide range of spaces and styles. 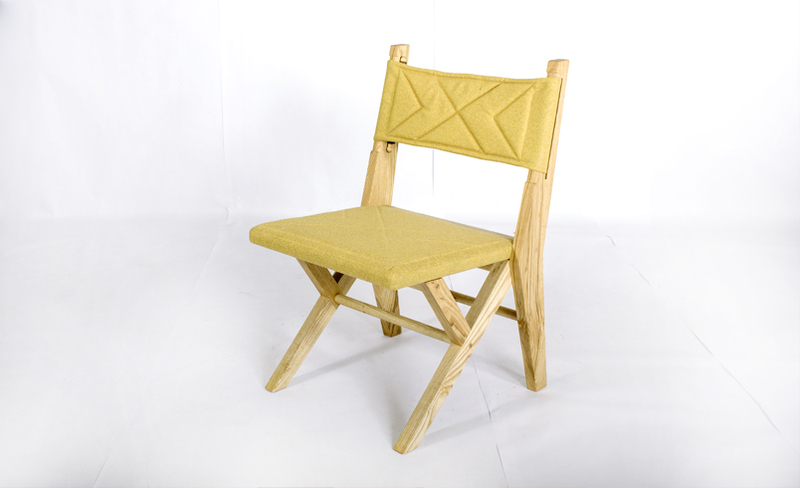 It is formed by a solid ash wood structure and a cushioned leather seat and backrest, both of which have seam details and are held by turned wood pieces. La silla Ortega Es la fusión entre una silla de director clásica y una con aires de elegancia. Mezcla que hace de la silla una pieza versátil, apta para infinidad de estilos de comedor y diferentes espacios. Conformada por una estructura de madera maciza de fresno que recibe un respaldo de piel acojinada sujeta por pernos torneados de madera y un asiento tapizado en piel con costuras decorativas que hacen juego con el respaldo. 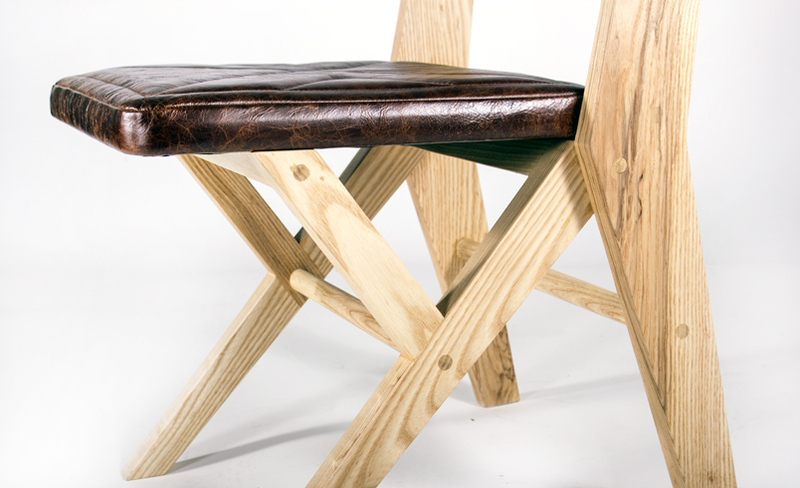 Solid ash wood with natural wax and oil finish and cushioned leather (or fabric).